German company MailStore and Veracomp d.o.o. signed the distribution agreement. With this agreement Veracomp will be the only distributor for MailStore solutions in Adriatic region. 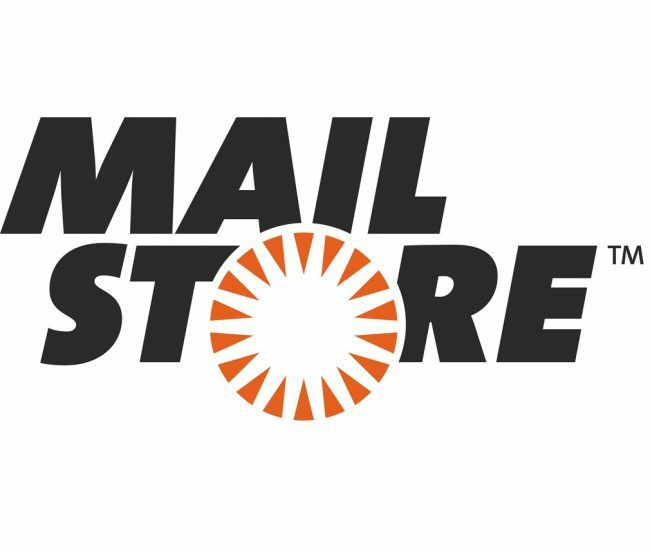 MailStore is specialized in the development of innovative email archiving solutions for small and medium-sized enterprises with its on premise solution, and a dedicated product for service providers who wish to create new services around email archiving technology based on pay as you go model. MailStore solutions enable email archiving, regardless of which email system is in use and they bring many other advantages like protection against data loss or tampering with emails, helping meet growing number of email compliance regulations, increase productivity and lower IT costs. Organisations nowadays are struggling with email archiving for practical reasons as well as legal compliance. MailStore takes care of this burden in a simple and non intrusive manner, allowing organisations to store emails in tamper proof system, with multiple benefits and great user experience. Ever lost your email or needed to find it quickly? MailStore will take care of that. Interested in MailStore? Find out more.